The purpose of the Liberty Park Market is to bring our community closer together and expand access to local, healthy, affordable foods. 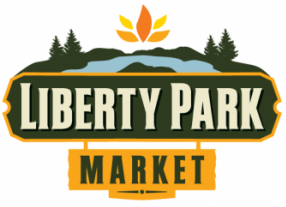 The Liberty Park Market is sponsored and produced by the Liberty Wells Community Council, a 501(c)(3) nonprofit organization. We are currently seeking financial support from businesses and organizations that support our mission. On the heels of a successful opening year, we plan to thoughtfully grow our Market for years to come. We are excited to discuss opportunities that our Market may have for your business or organization. 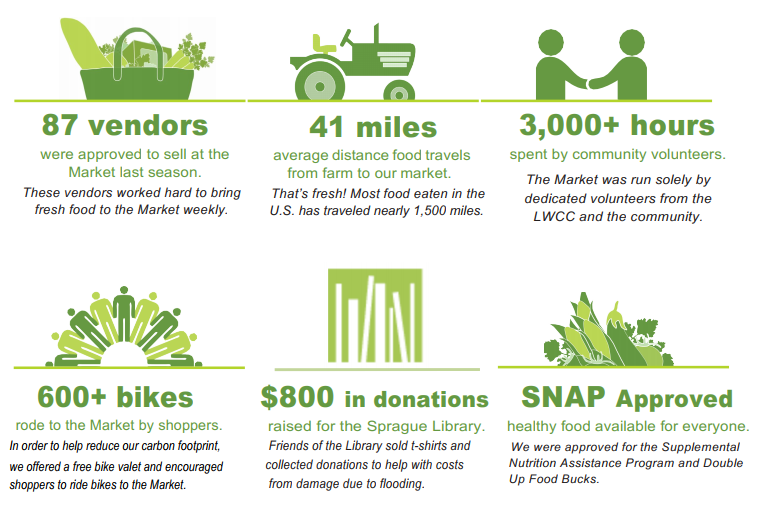 Below are some of the ways the Liberty Park market has impacted the community. Below are links to an info document and sponsorship guidelines.